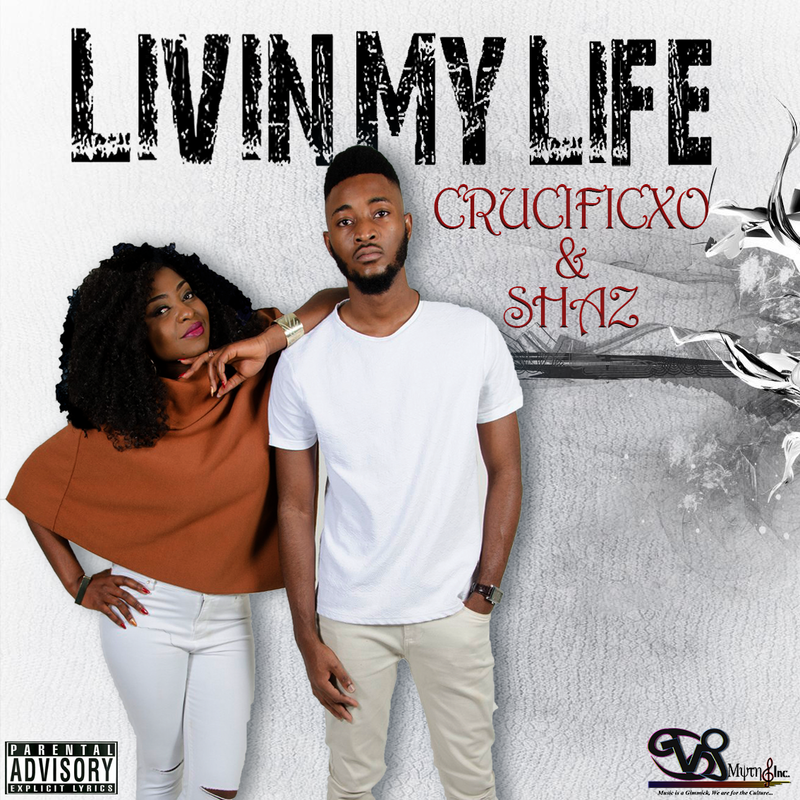 Myth Inc.’s freshest artist Crucificxo links with Shaz in the brand new single Livin My Life. Mix and mastered by Unk Merlin. “I don’t owe you no apology…I’m just living my life”, Shaz sings in the intro to the hook supported by Crucificxo’s well constructed rap lyrics. A collaboration like this will certainly open both artists’ fan bases to a different style and sounds of music.